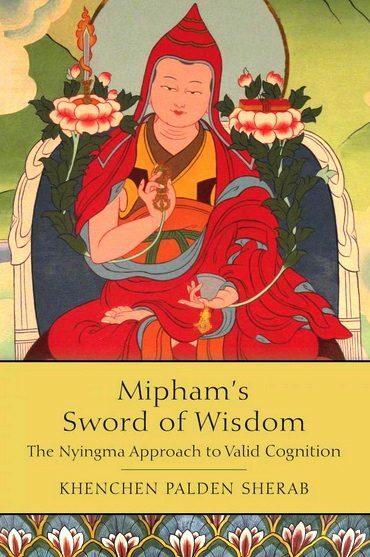 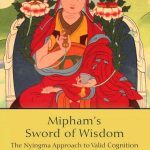 Mipham’s Sword of Wisdom explores the Nyingma lineage understanding of valid cognition in Vajrayana Buddhism. 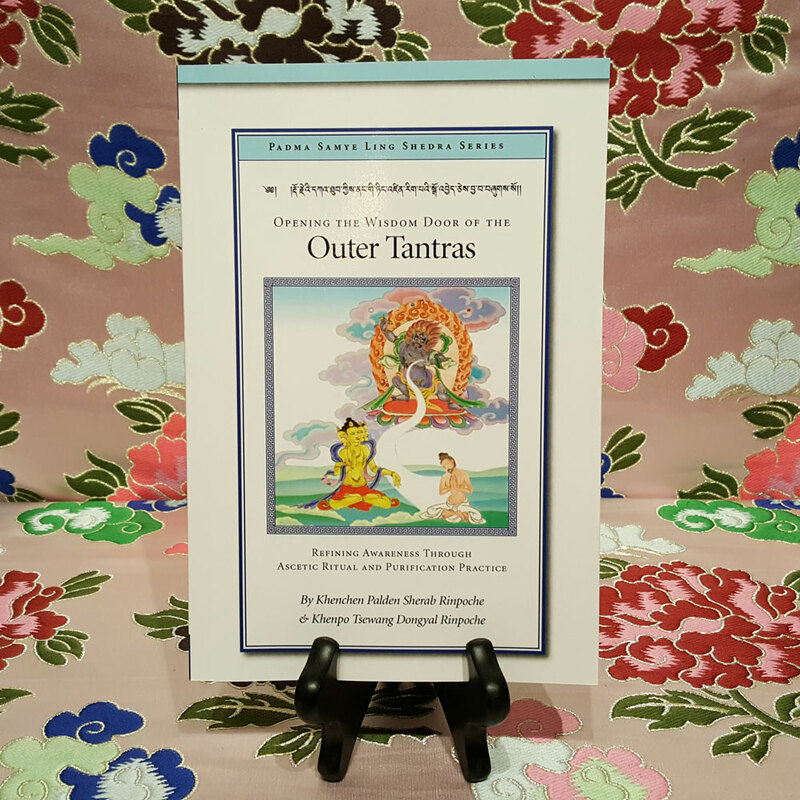 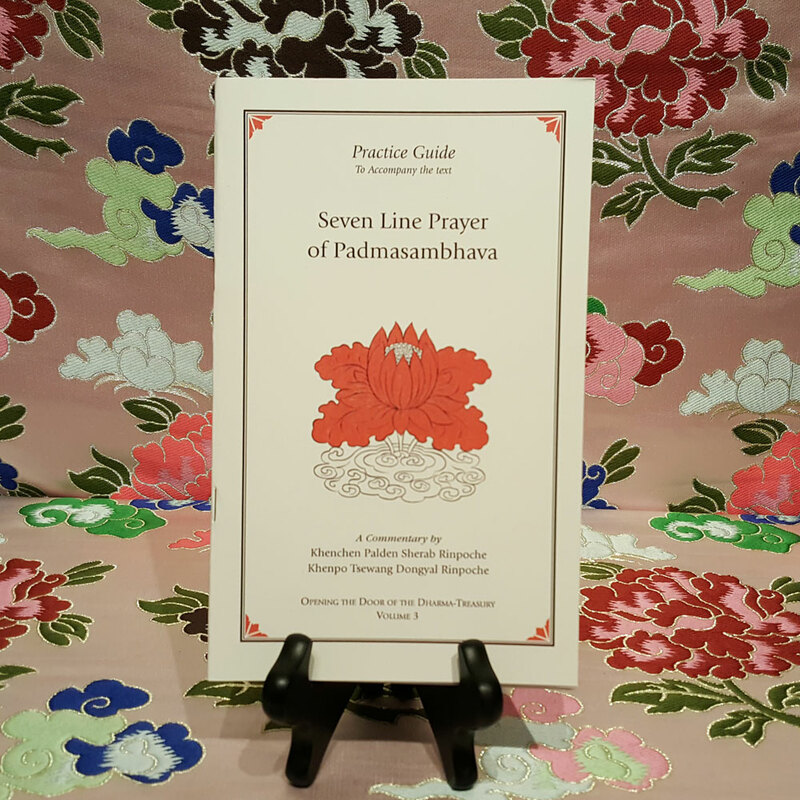 This translation, a clear and concise primer on higher realization through valid cognition in Buddhist philosophy, presents these ideas in English for the very first time and includes the sutra presentation of the two truths and the tantra teachings of the two truths as the purity and equality of all phenomena. 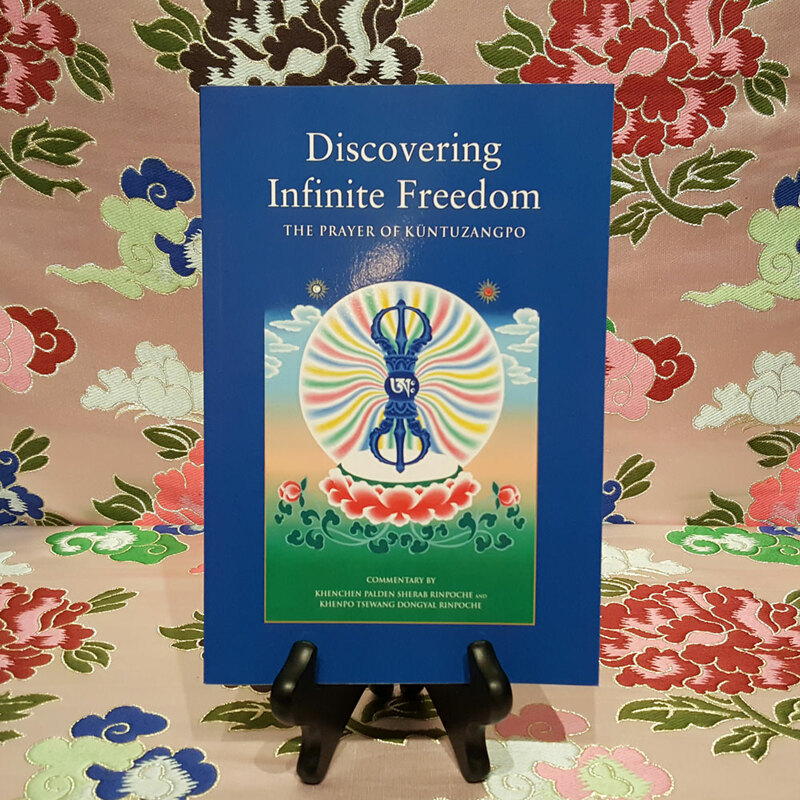 “Khenchen Palden Sherab Rinpoche began teaching at the Central University in Sarnath, India in 1967, and for the first few years he was the only faculty member and administrator in the Nyingma department, where he taught up to twelve classes daily. 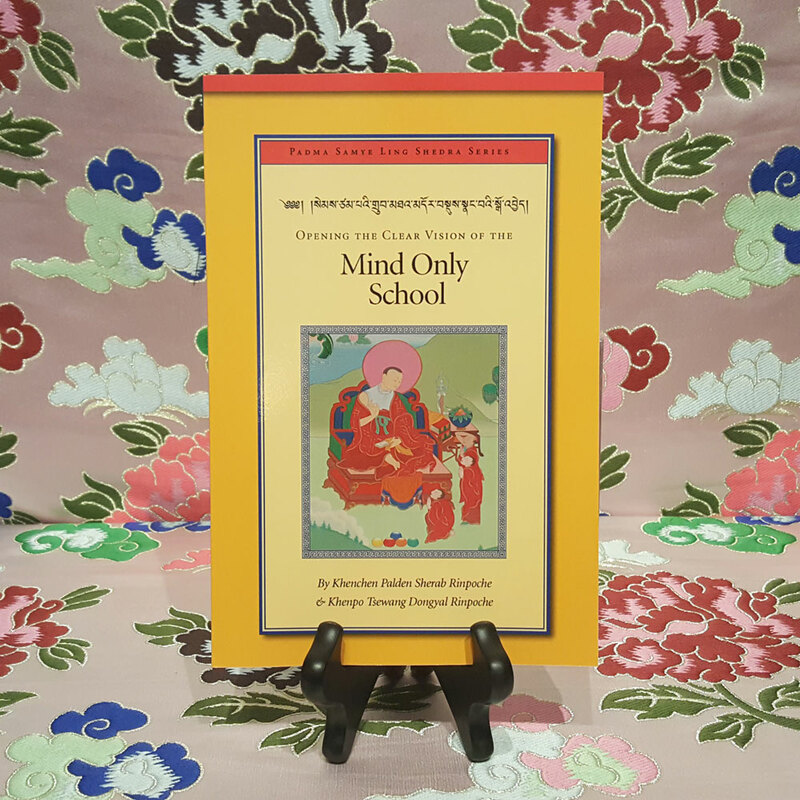 He continued teaching at the Central University for seventeen years.